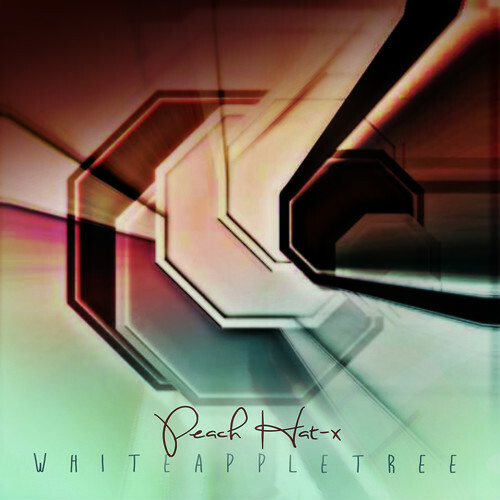 White Apple Tree, the band, stopped touring in 2013 but their songs kept on going. One recently going GOLD on the Robin Schulz CD. Peach Hat X is an electronic, alt sound with just the right amount of everything. WAT sound has been described as eclectic, complex, occasionally awkward and witty. Hailing from Southern California, their sound is far from surf rock norm. Lush ambient guitars, quirky sense and four on the floor kick, create this unique and refreshing take a modern electronic music. They have songs featured in Gossip Girl, Whistler Blackcomb films(three times), a large German bank commercial for De Guisse Bank, a smash indie film called Kokowaah as well as a new remix on EDM golden boy, Robin Schulz's hit CD, PRAYER.